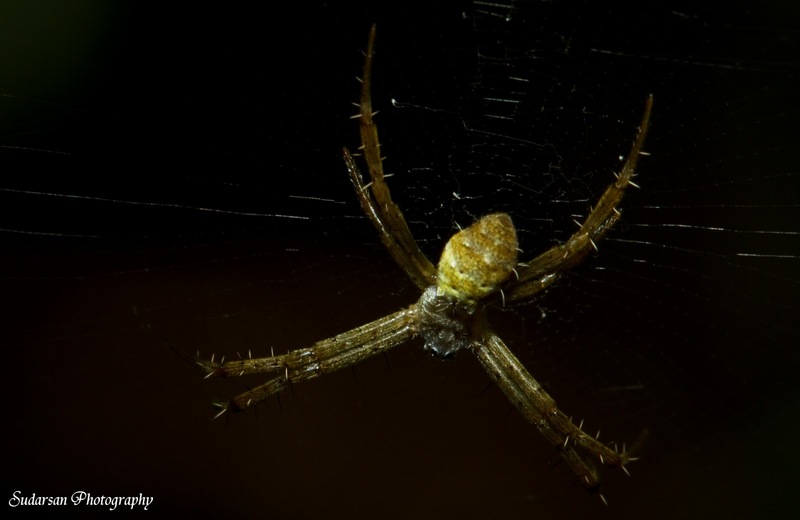 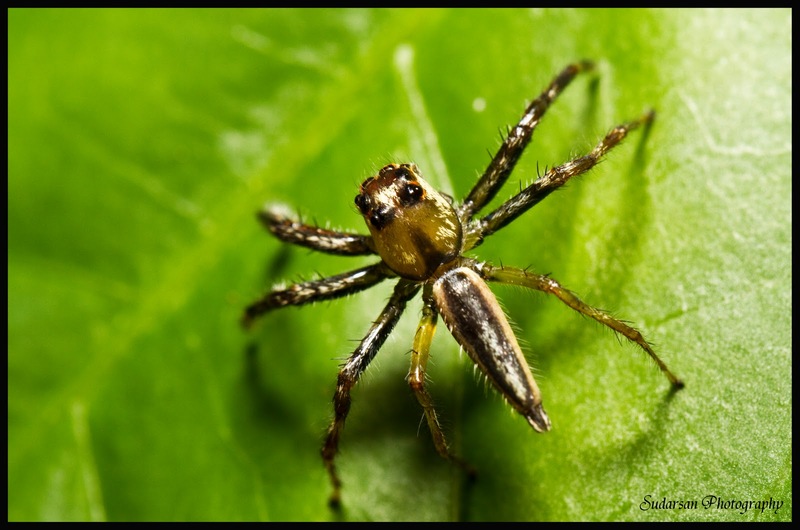 Spiders are arthropods that have eight legs. 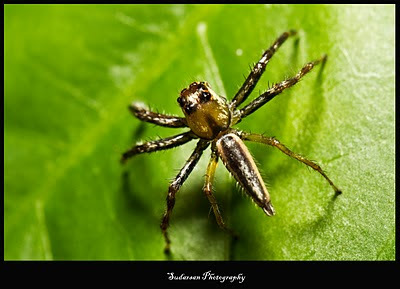 Its really exiting to watch and click this extraordinarily pretty creatures. 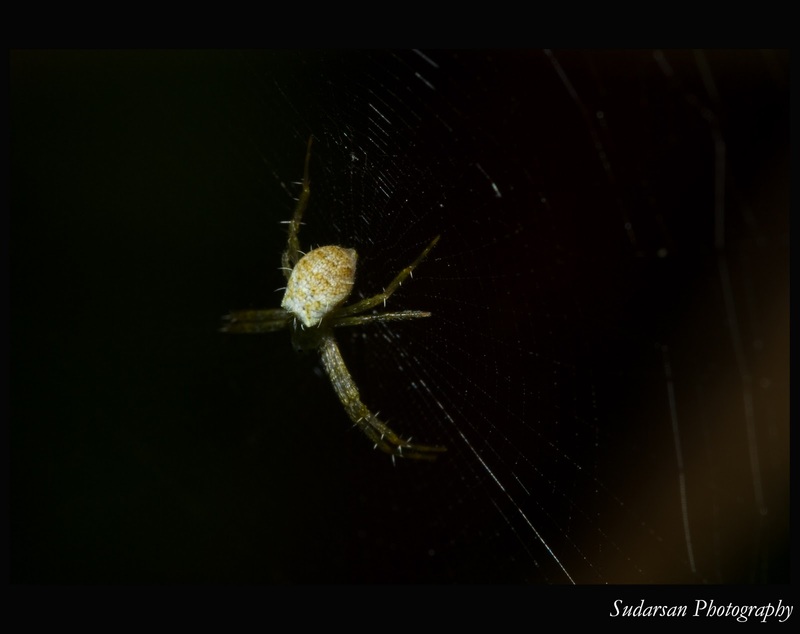 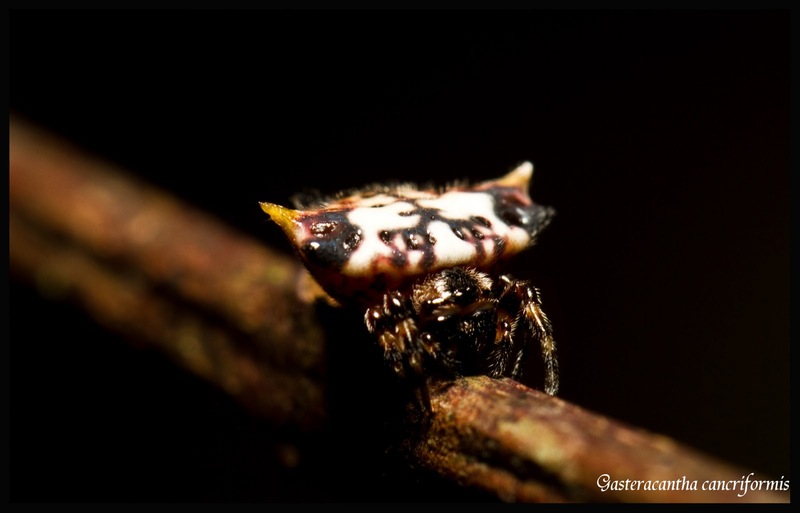 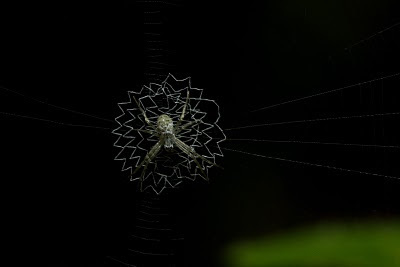 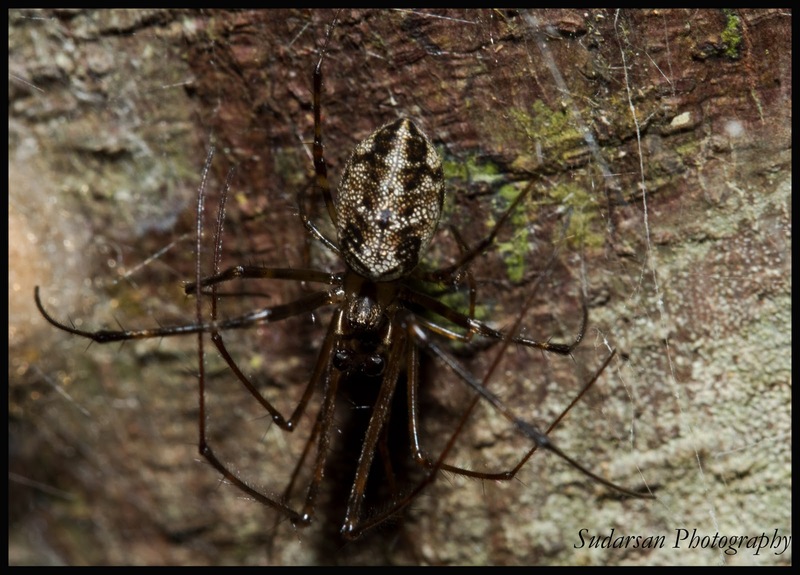 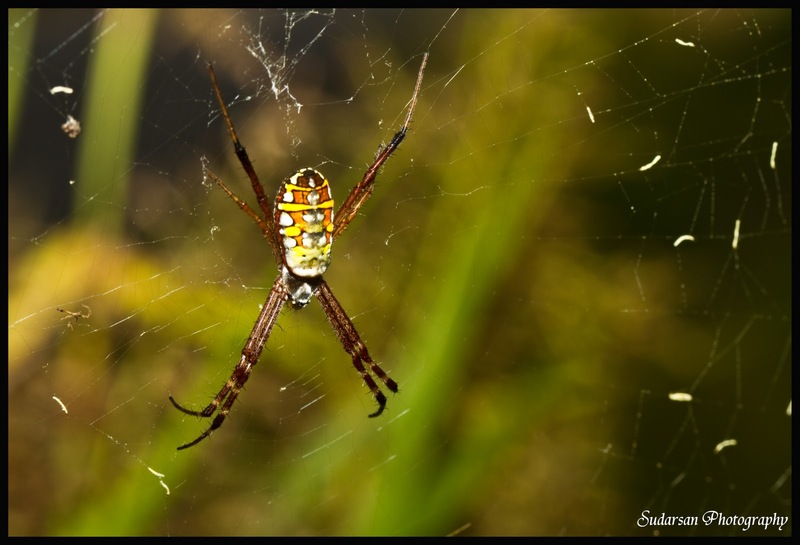 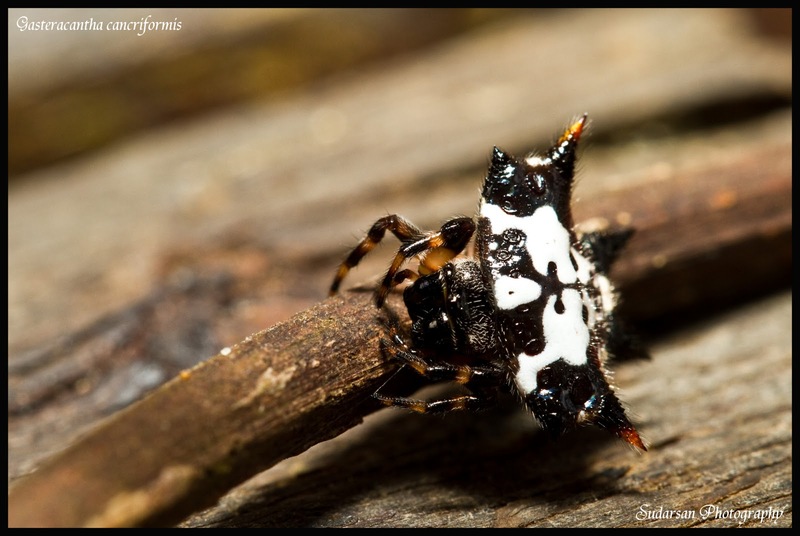 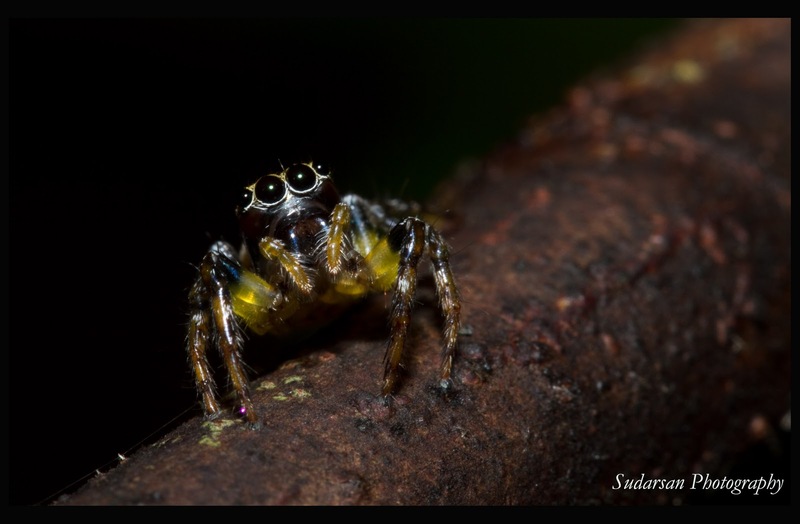 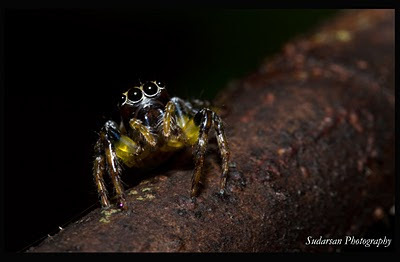 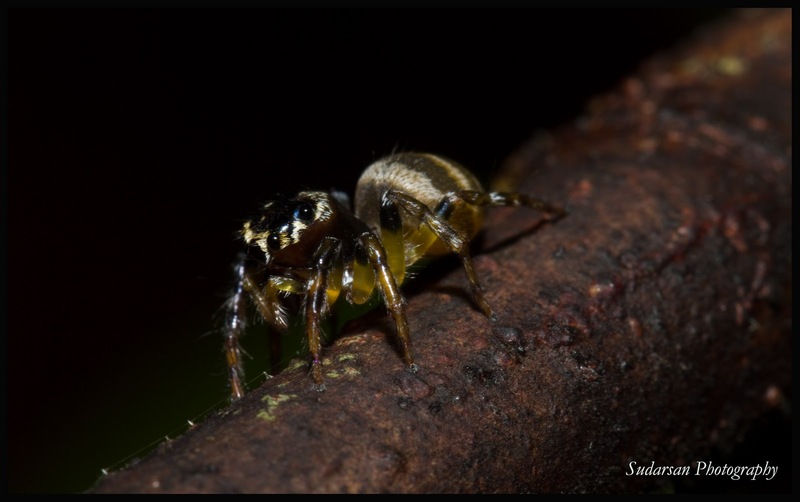 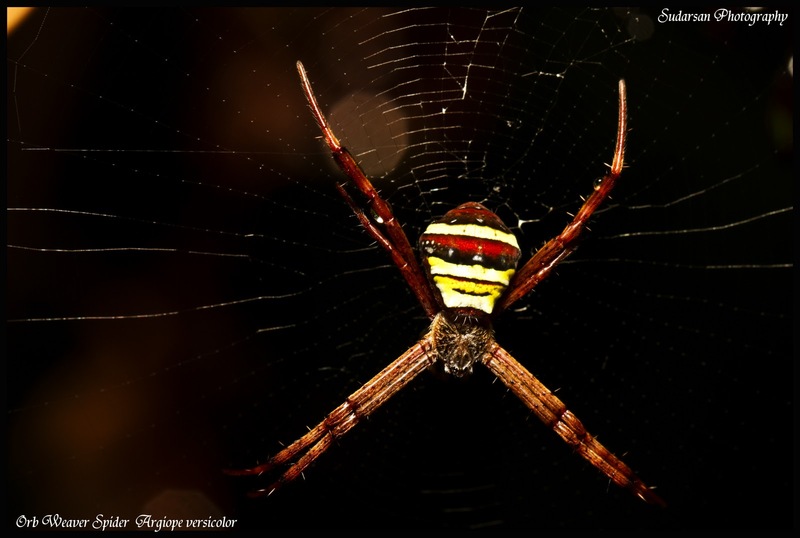 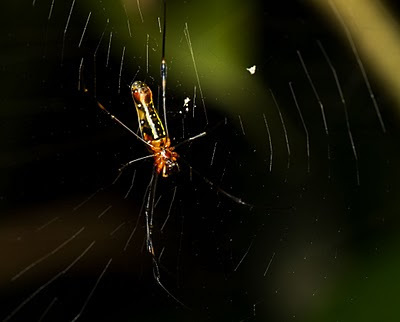 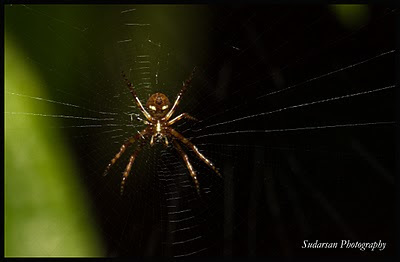 Sama Jaya Park is a good place for spider hunting and macro photography. 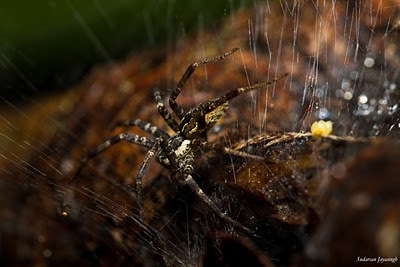 Most of the spiders usually have eight eyes (some have six or fewer).